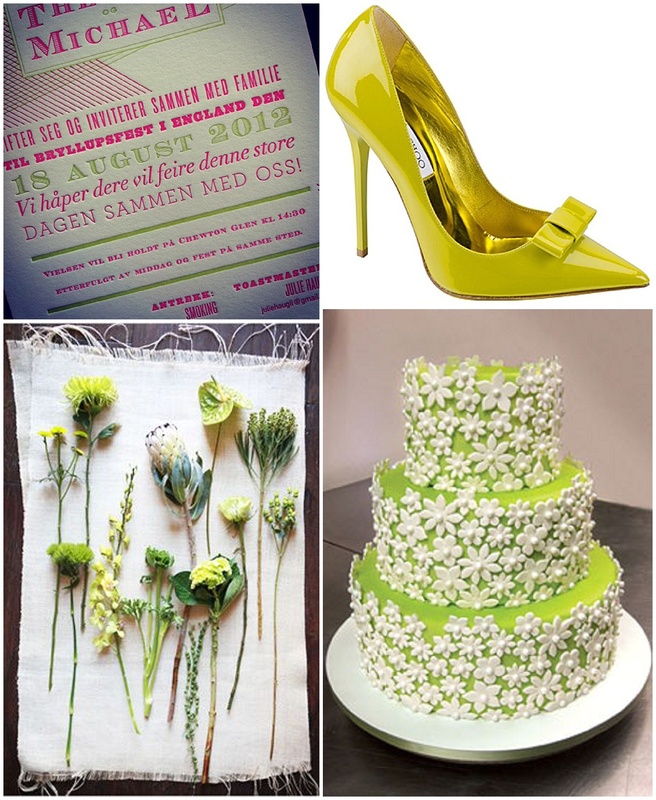 Bold colours are definitely making waves in the wedding world at the moment so today is all about the little known colour chartreuse. 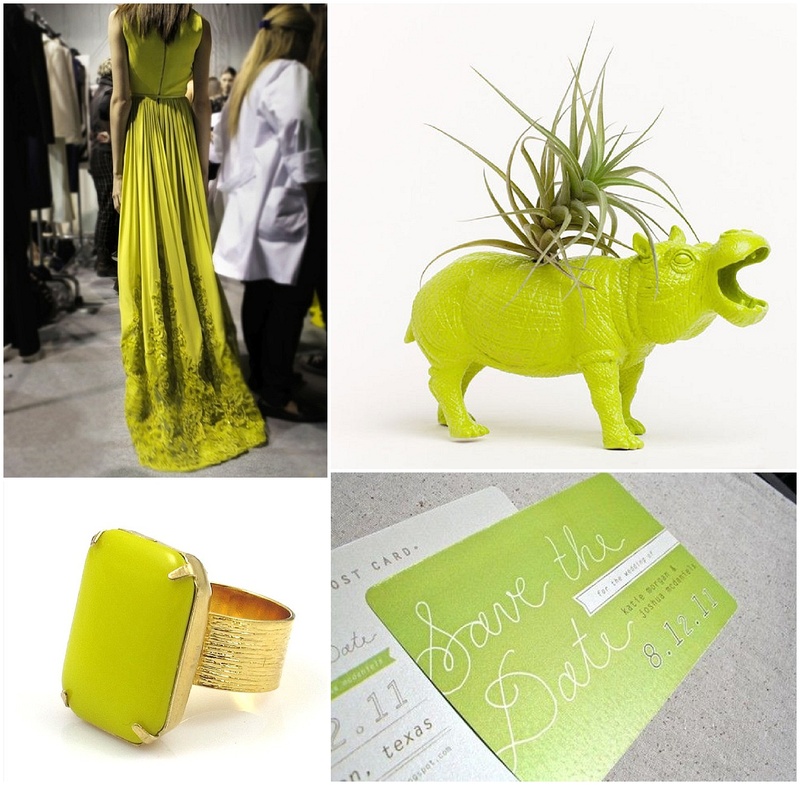 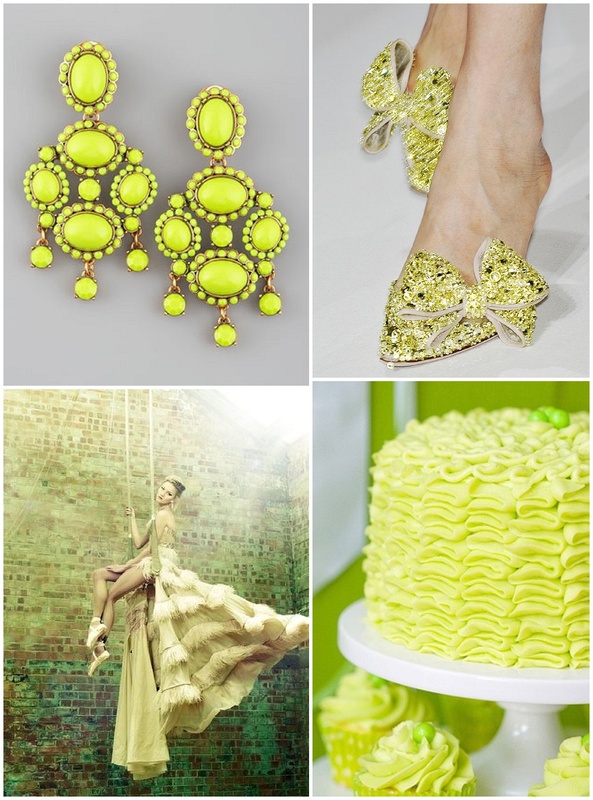 Somewhere between yellow and green lies chartreuse; a bold statement of a colour that I love. 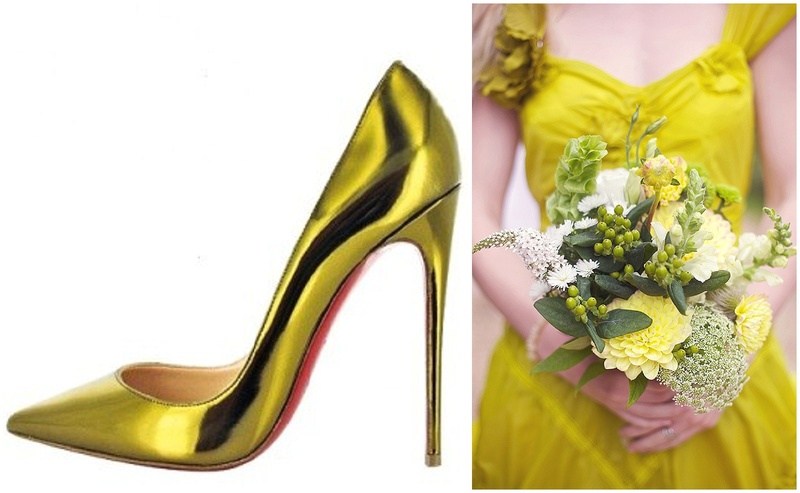 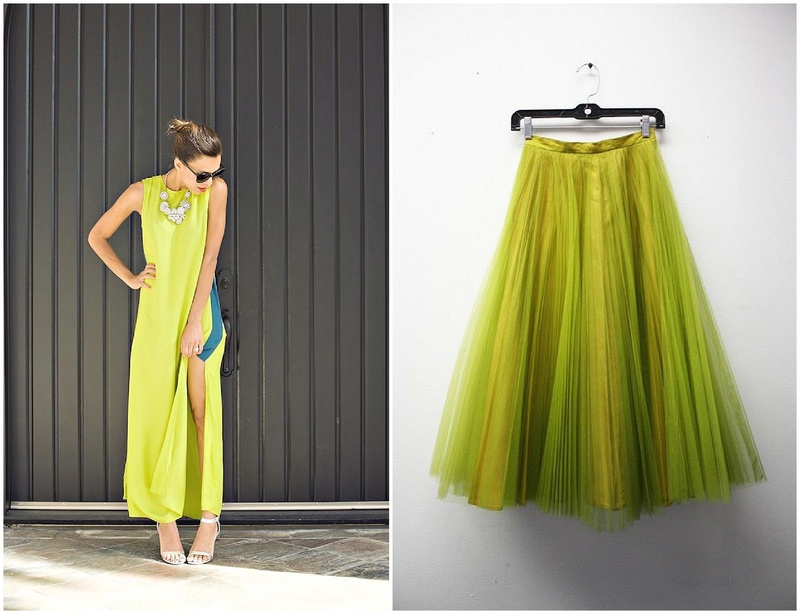 Immortalised in Jason Wu’s wedding dress, chartreuse is back on the fashion radar and making its way into weddings. 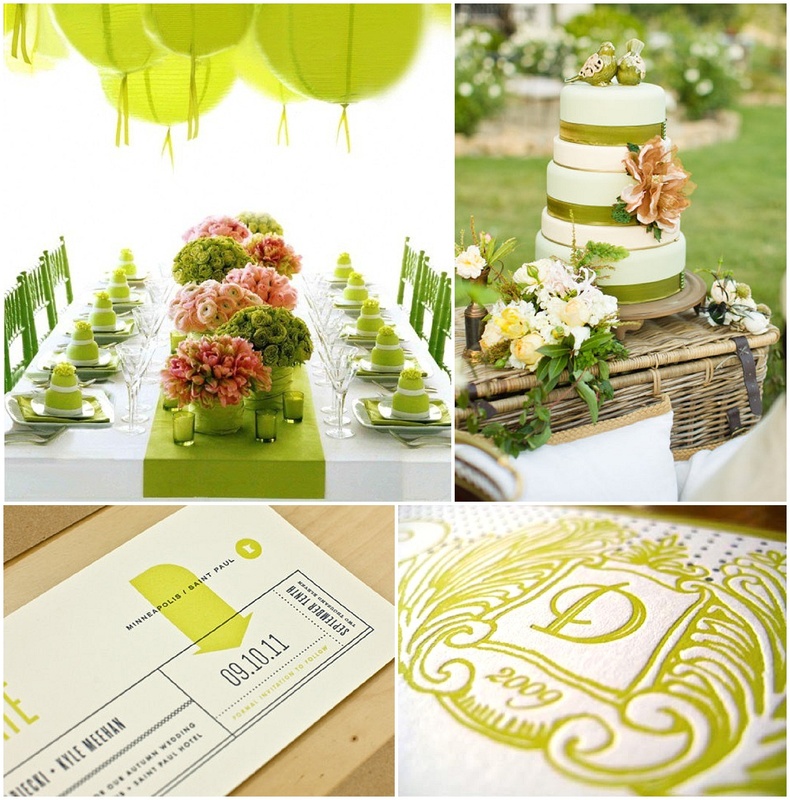 Used in the right way chartreuse can bring zest into your wedding décor. 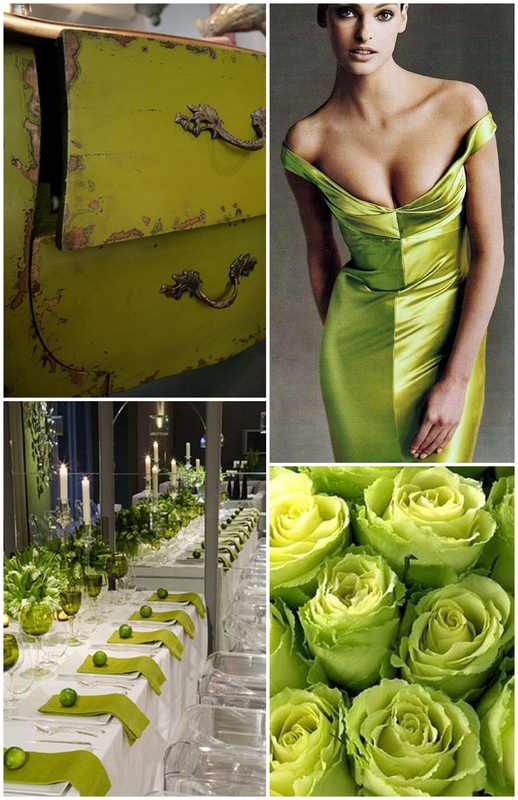 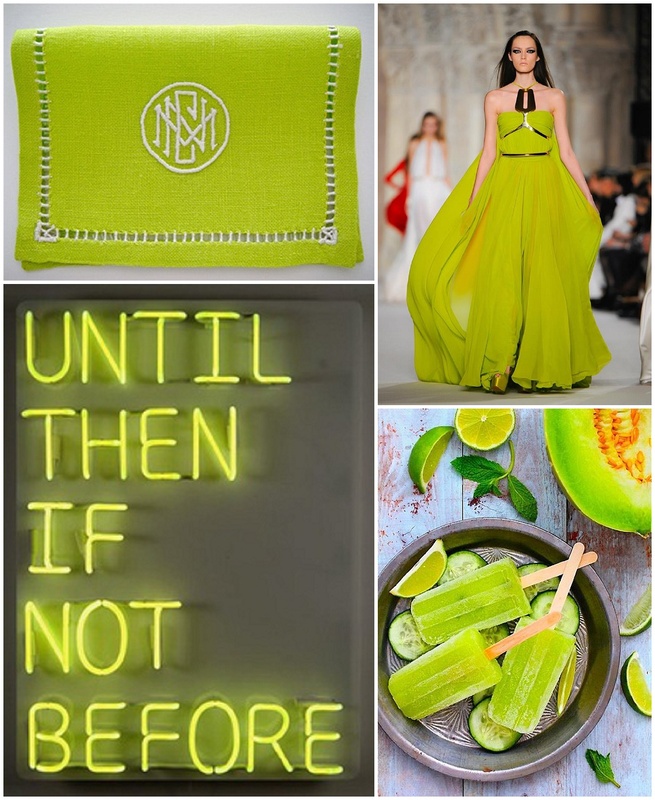 This entry was posted in Colour Schemes and tagged abu dhabi, bride, bright wedding, Chartreuse, colour scheme, dubai, UAE, wedding colour, wedding ideas on December 9, 2013 by laceinthedesert. 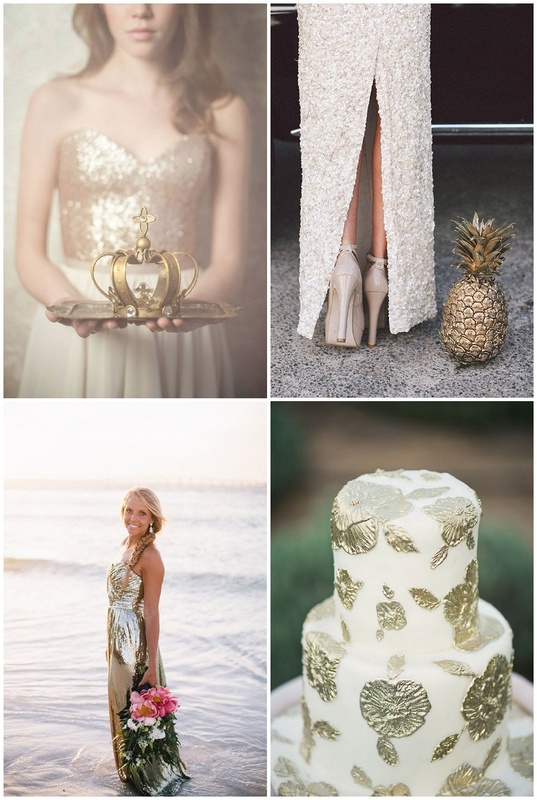 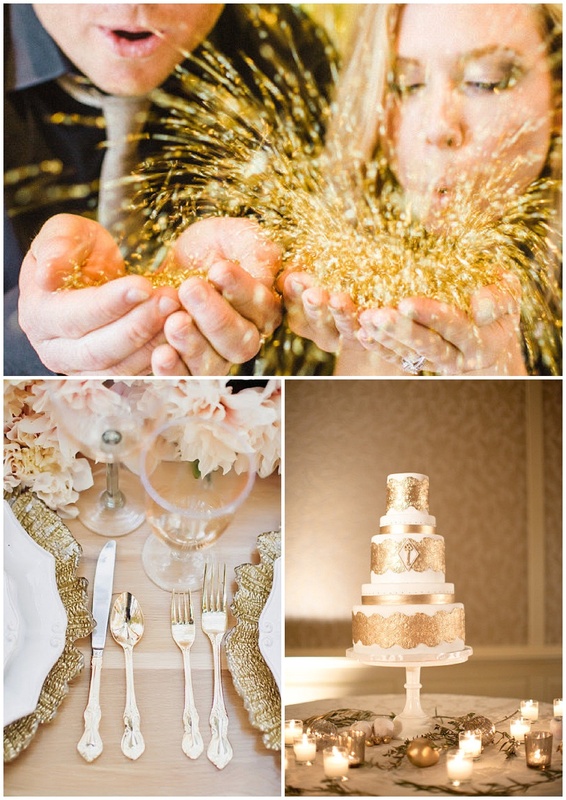 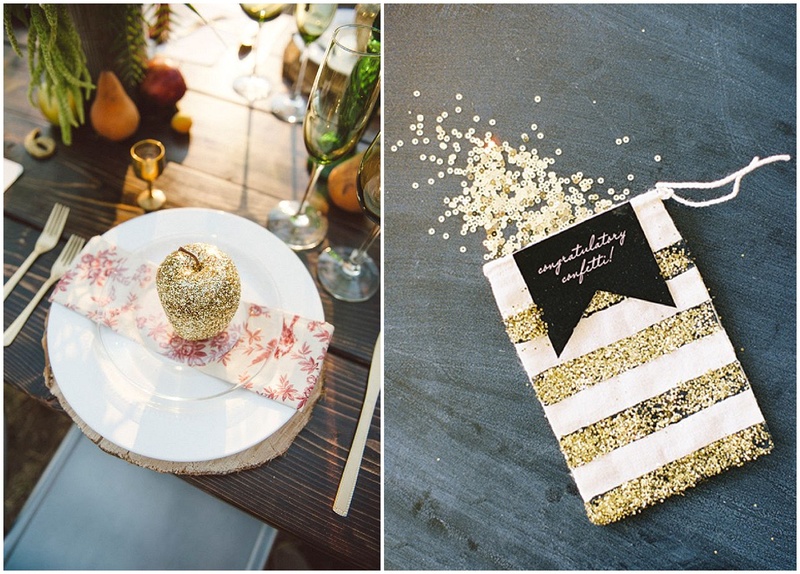 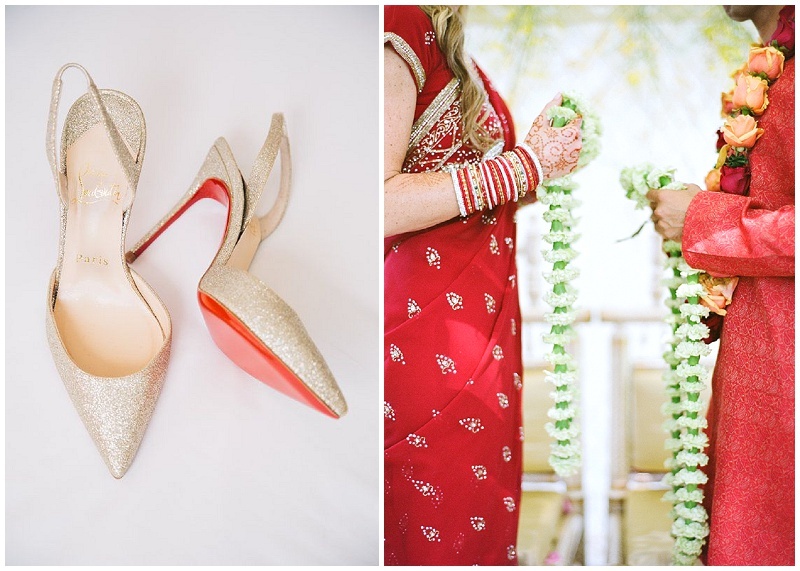 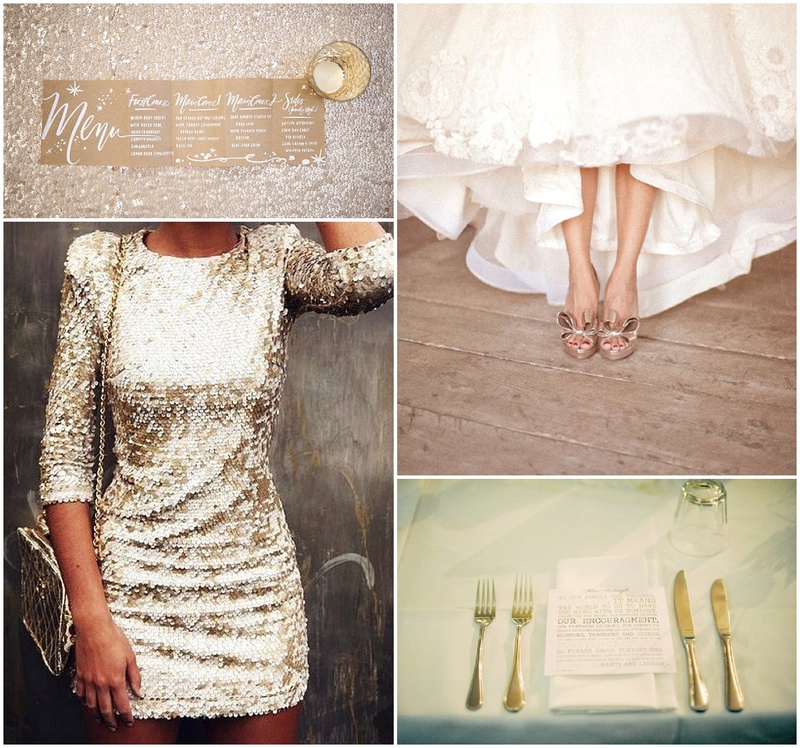 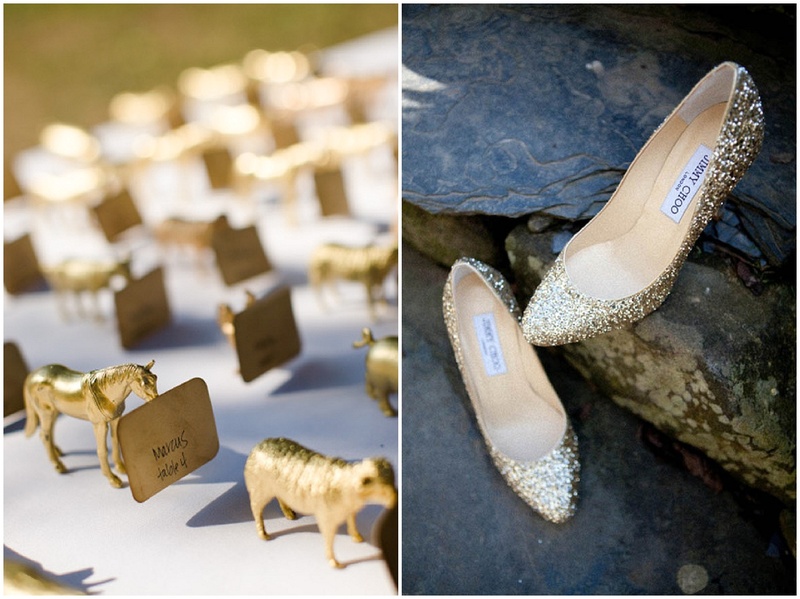 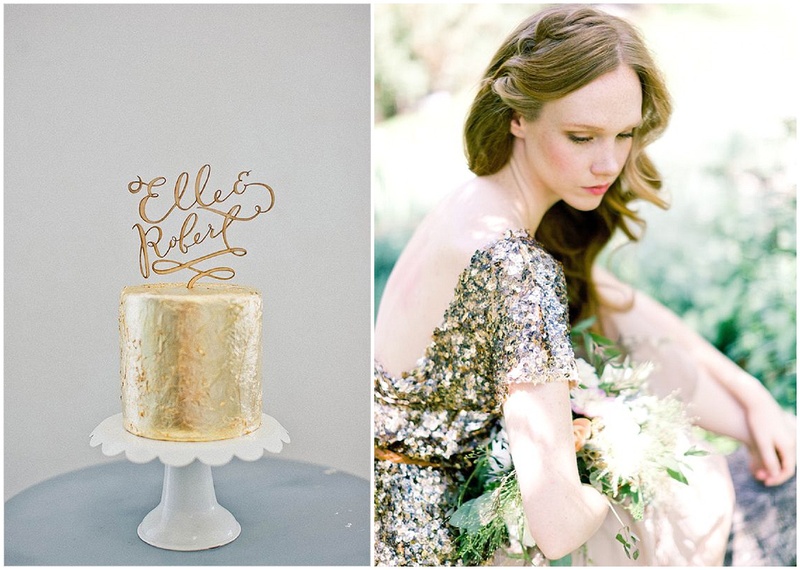 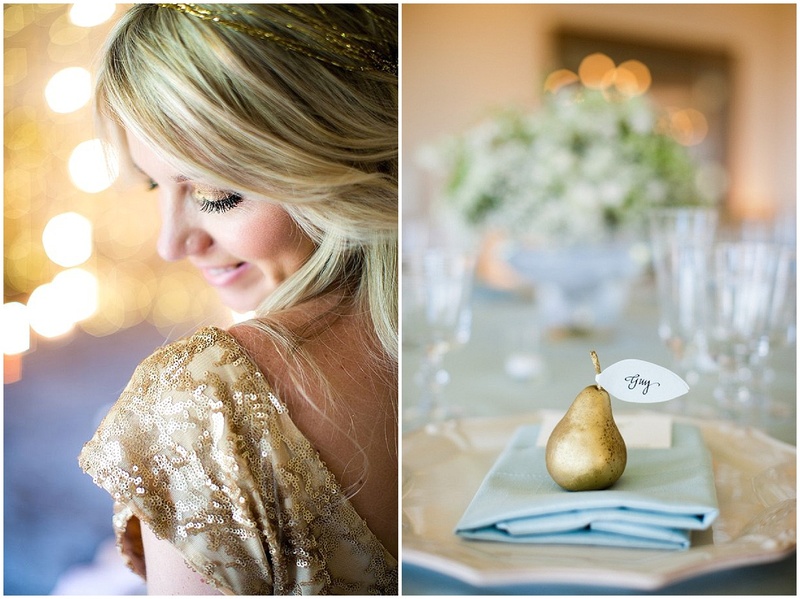 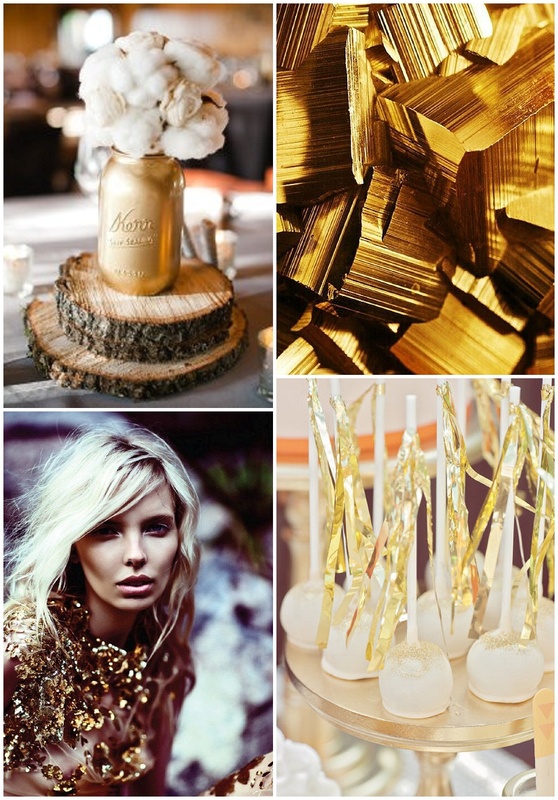 If you are contemplating adding some gold to your wedding day then I urge you to do it. 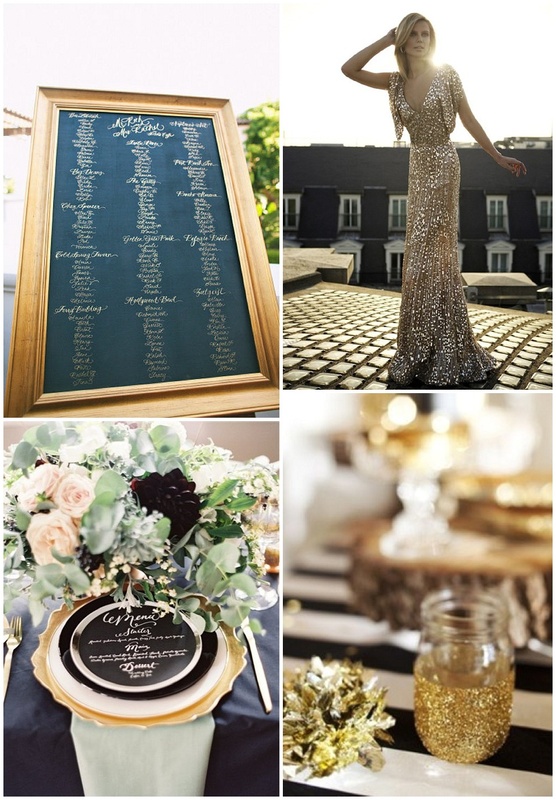 Gold brings warmth and sparkle to your colour palette and is proving to be a very popular colour choice in weddings at the moment. 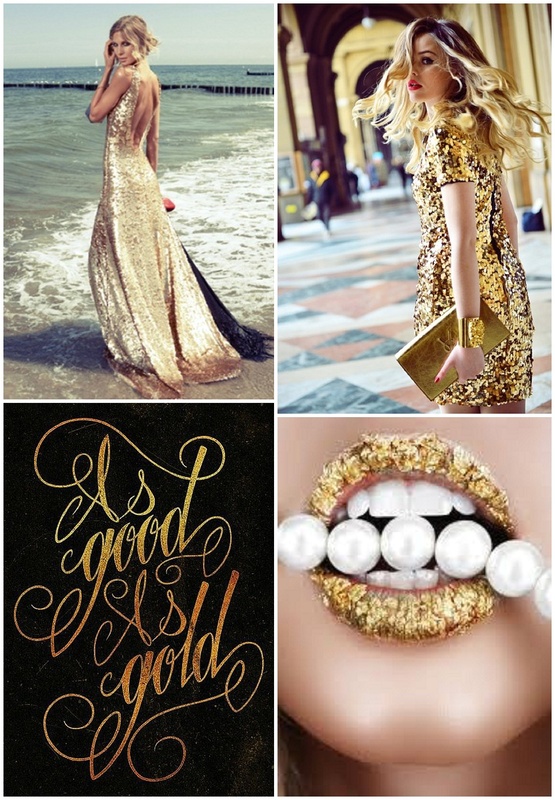 I love it and quite frankly I want to see more of it, which is why I’m attempting to encourage you to take the plunge. 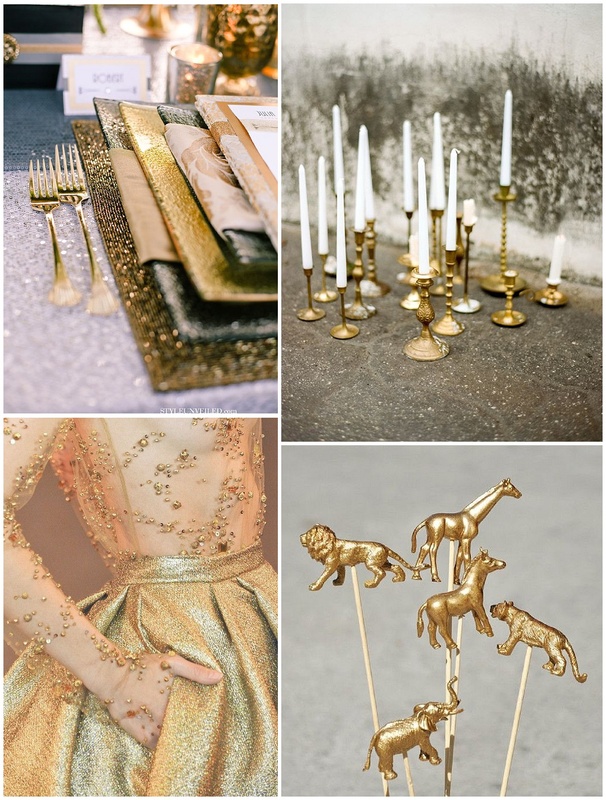 This entry was posted in Colour Schemes and tagged abu dhabi, bridal, bride, colour theme, dubai, glitter, gold decor, gold wedding, sparkle, UAE, wedding details on December 3, 2013 by laceinthedesert. 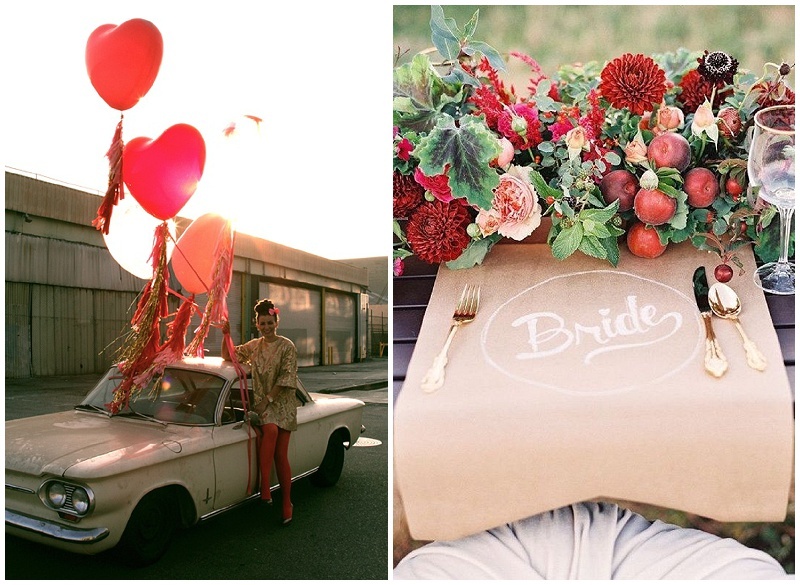 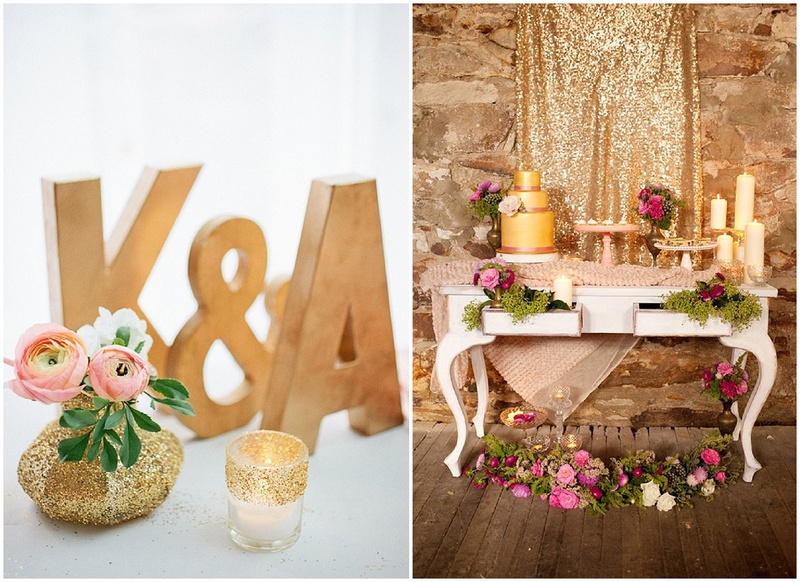 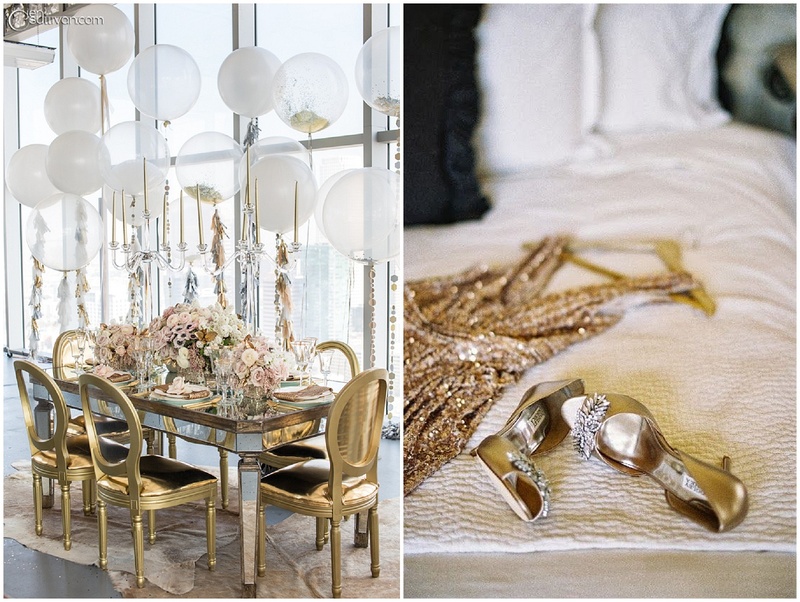 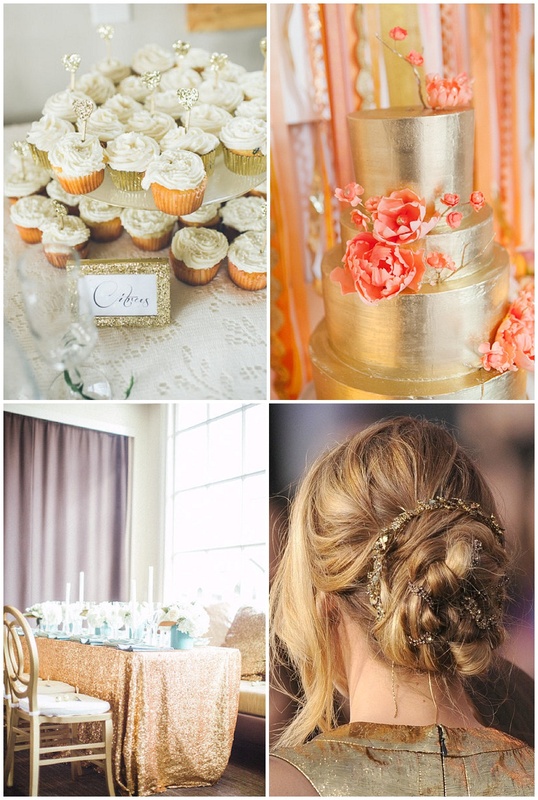 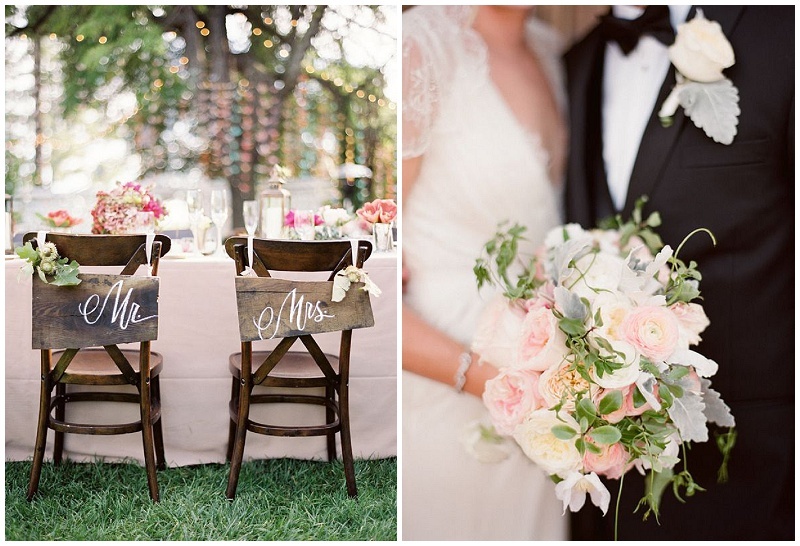 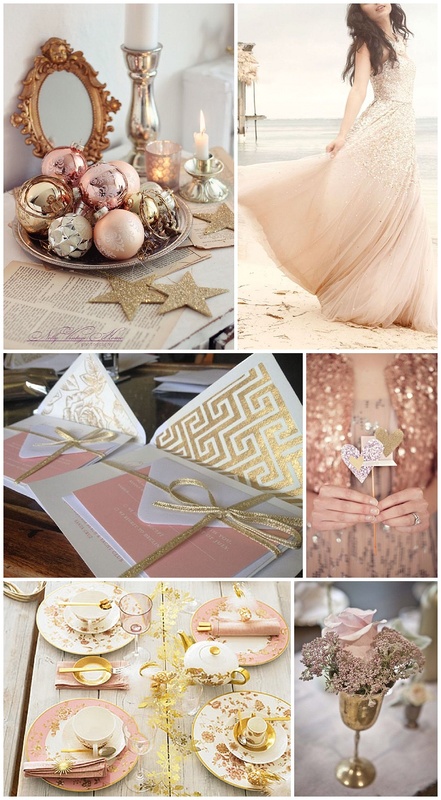 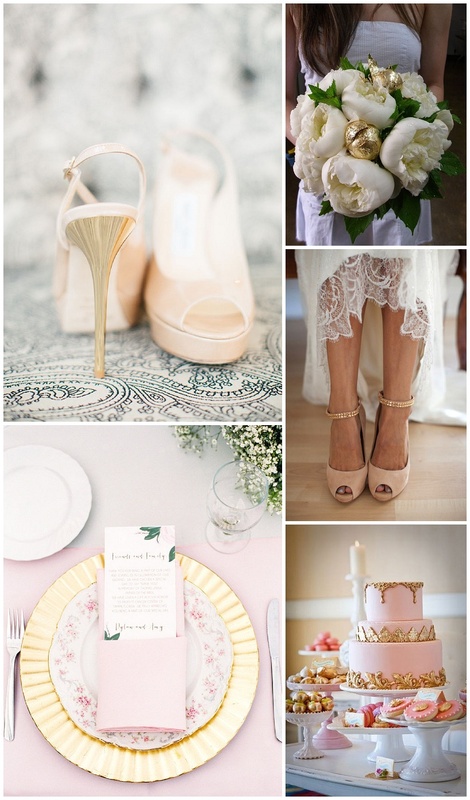 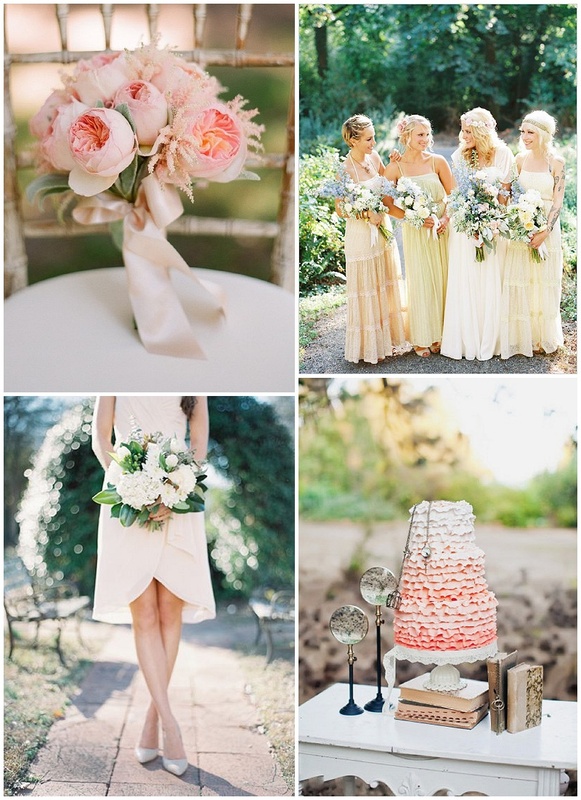 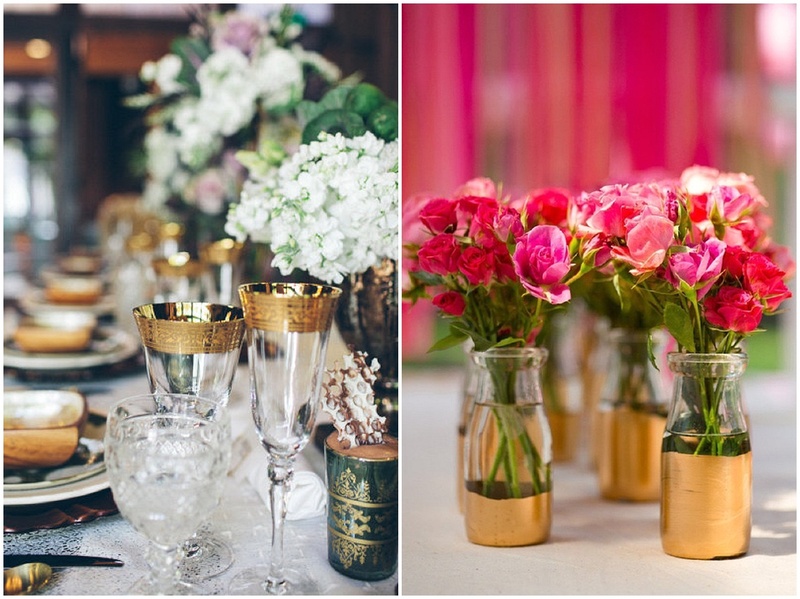 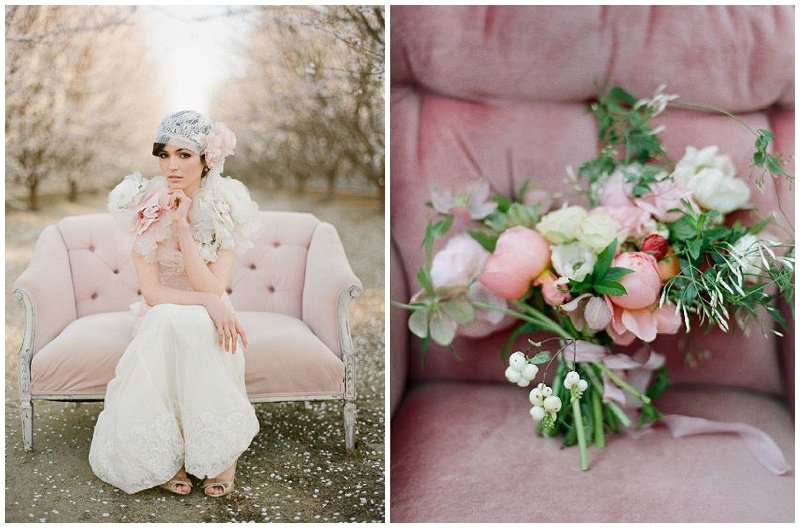 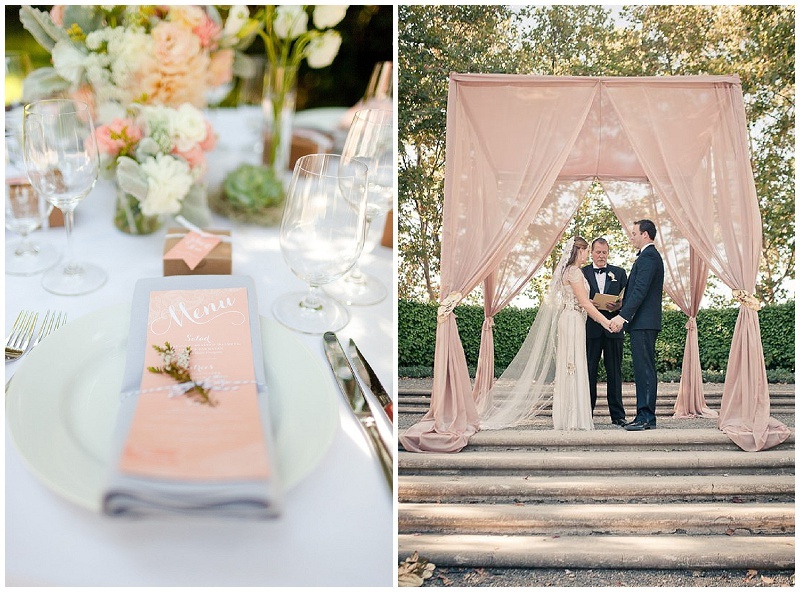 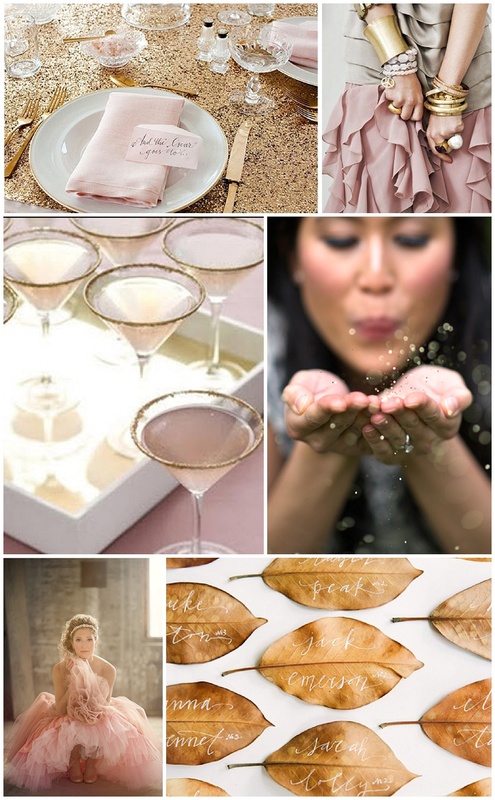 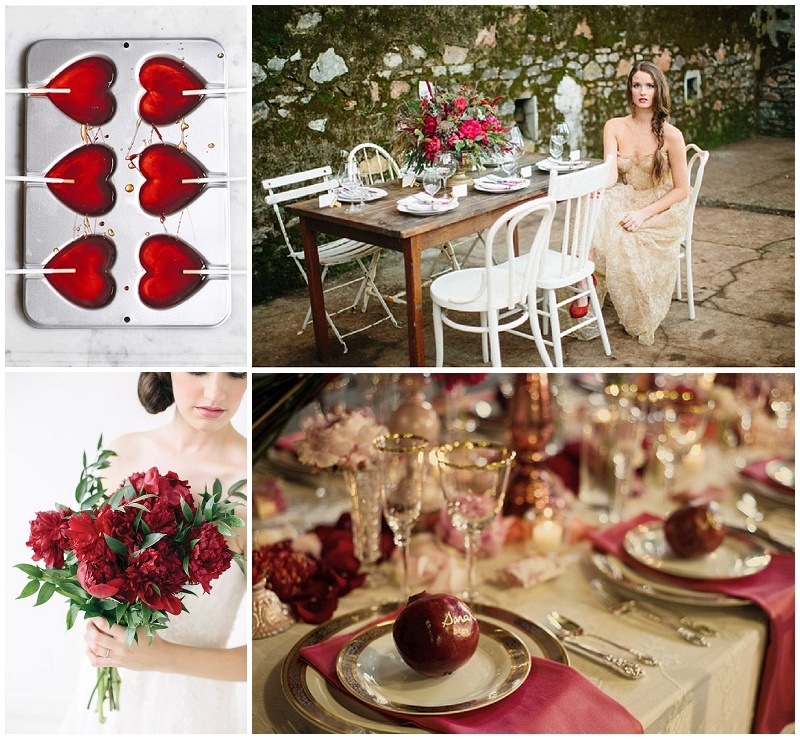 I love the idea of creating a truly sophisticated and romantic day by using blush and gold in your colour palette. 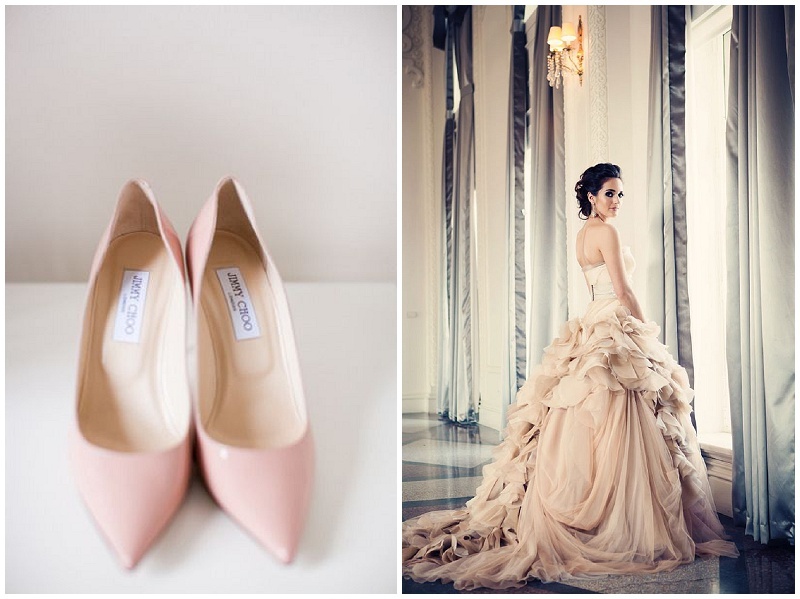 There is something about these two colours together which just oozes elegance. 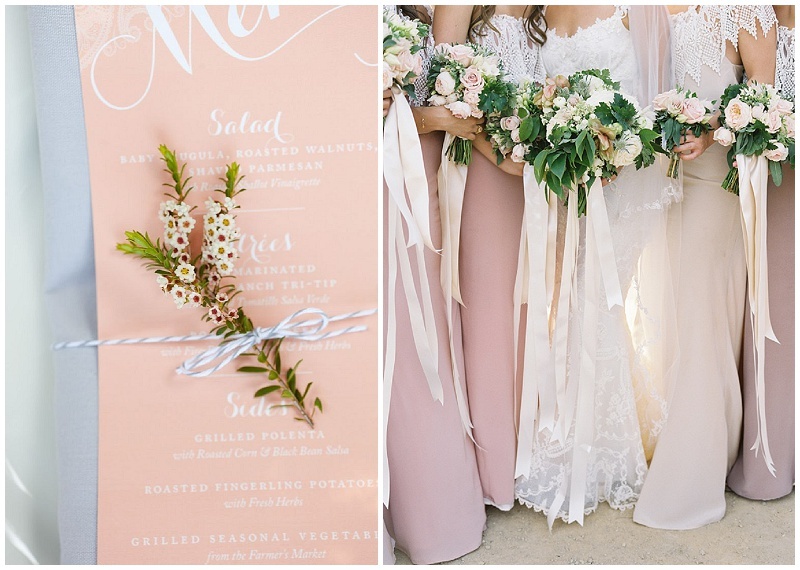 With blush wedding dresses on the rise, I think that this is a colour palette that we will see a lot more of over the next year and quite frankly I cannot wait because I love it. 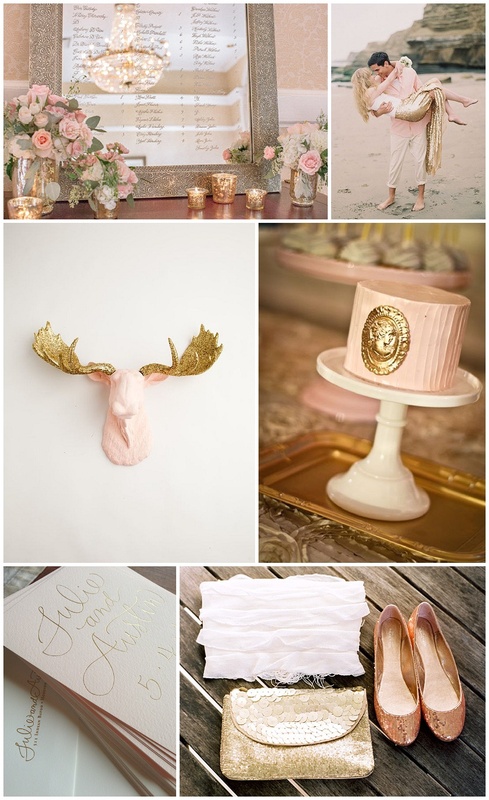 This entry was posted in Colour Schemes and tagged abu dhabi, blush and gold, blush wedding, dubai, gold wedding, pink and gold, Pink Wedding, UAE, Wedding, wedding colours, wedding day, wedding ideas on November 25, 2013 by laceinthedesert. 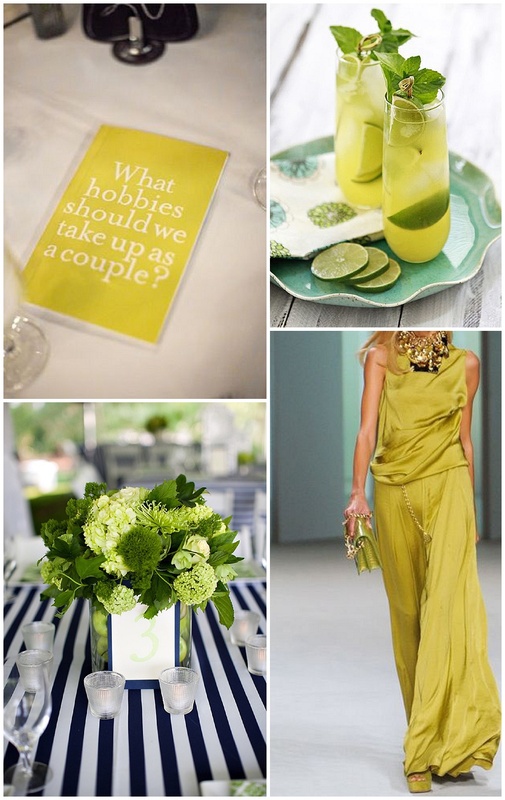 I must confess to having a bit of a crush on all things teal. 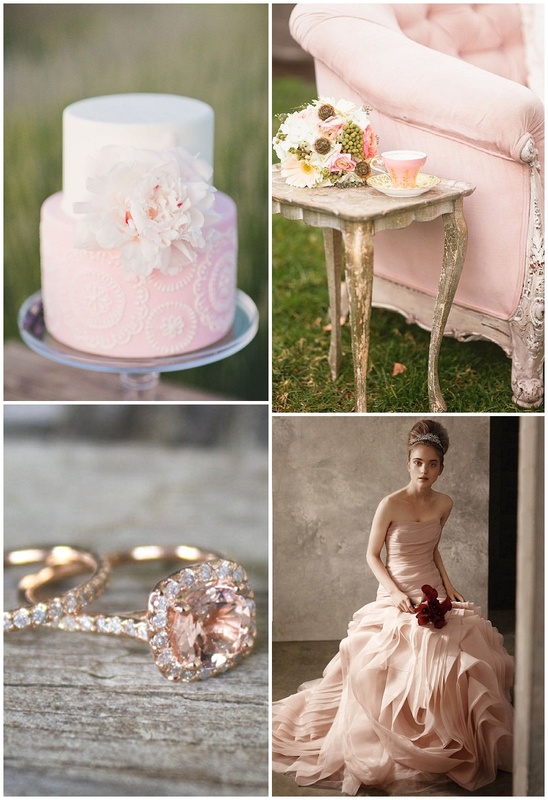 This is the perfect hue for anyone looking for a bright and feminine touch to their wedding day. 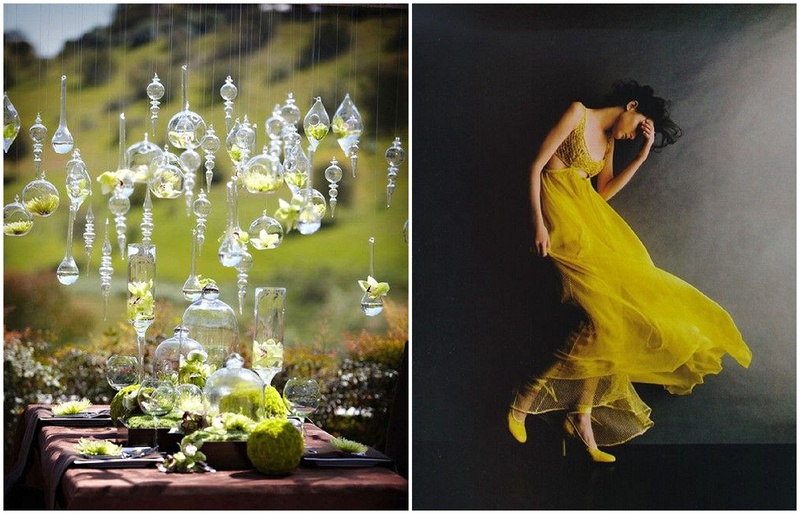 Either tone it down with cool mint greens for a sea glass colour palette or combine it with rich jewel colours to create a more striking colour combination. 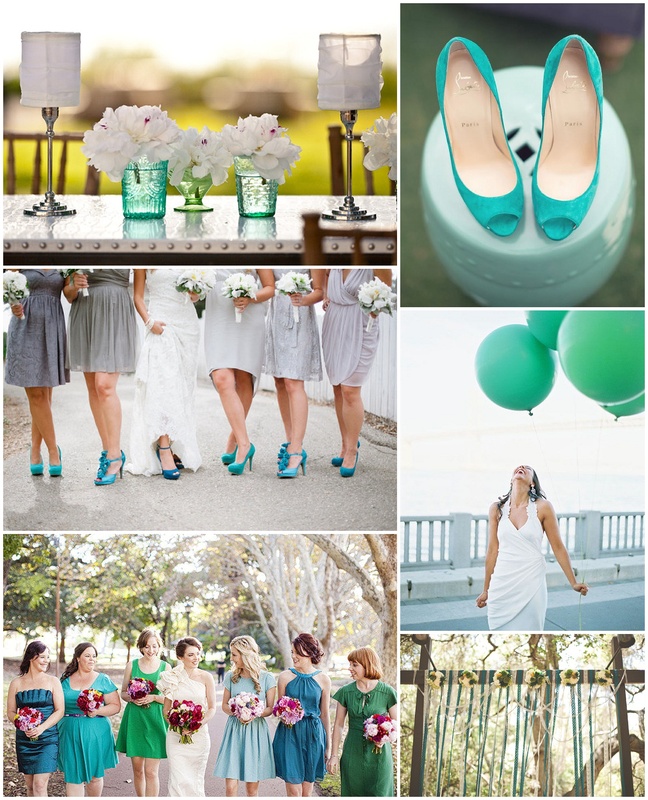 This entry was posted in Colour Schemes and tagged abu dhabi, aqua, aqua wedding, bright colours, dubai, teal, teal bridesmaids, teal wedding, UAE, wedding colours, wedding day on November 18, 2013 by laceinthedesert. 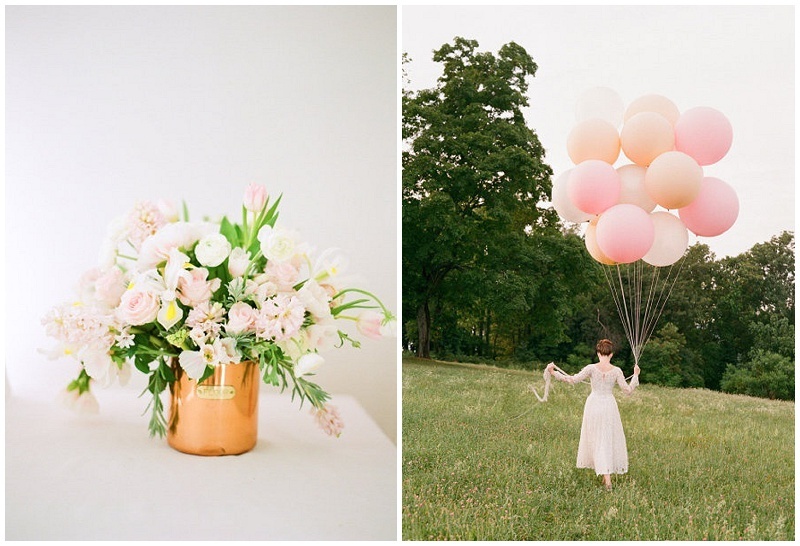 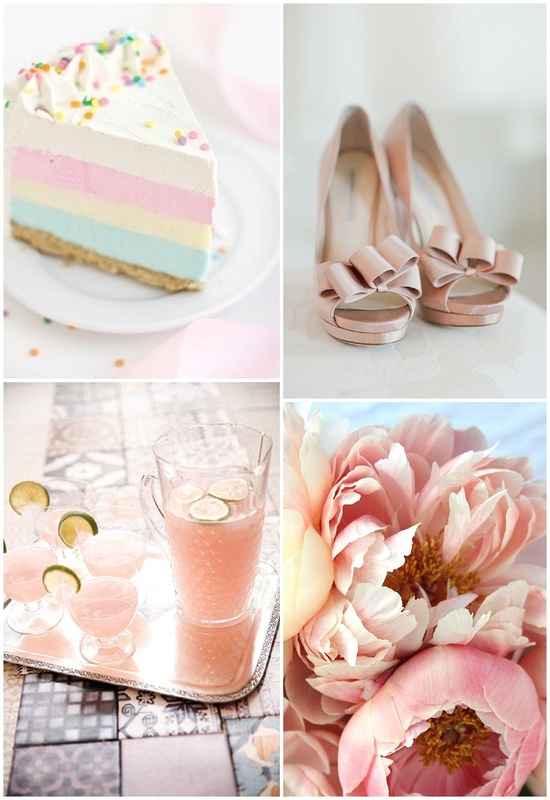 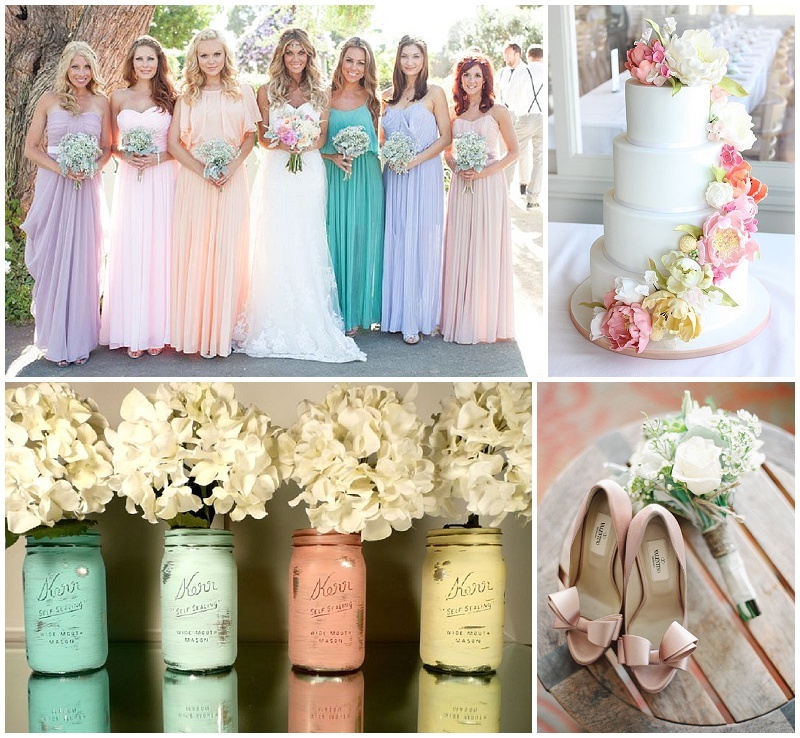 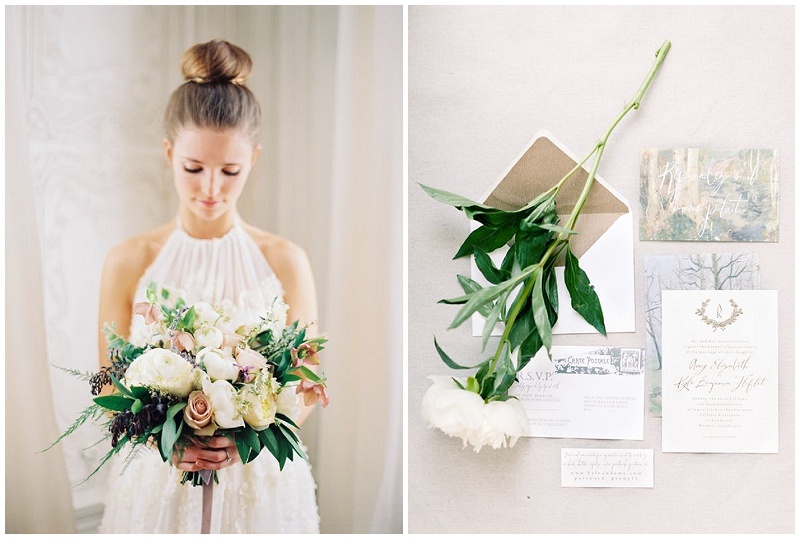 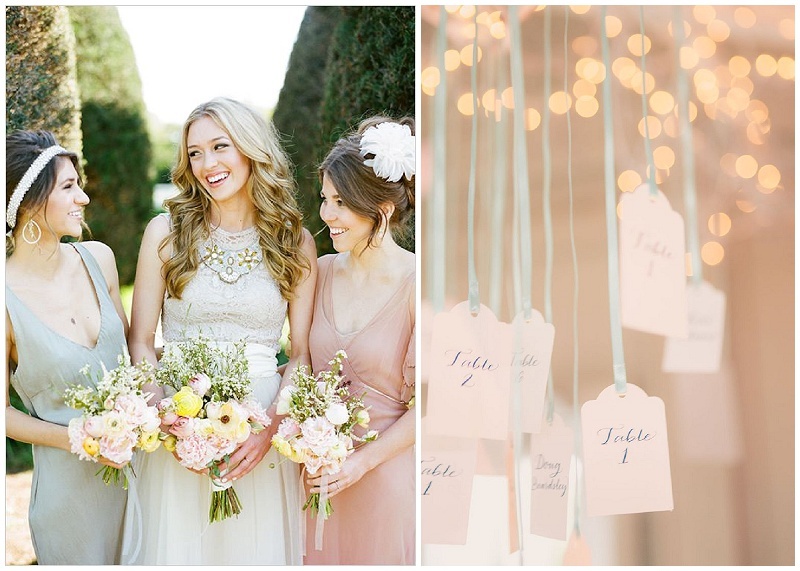 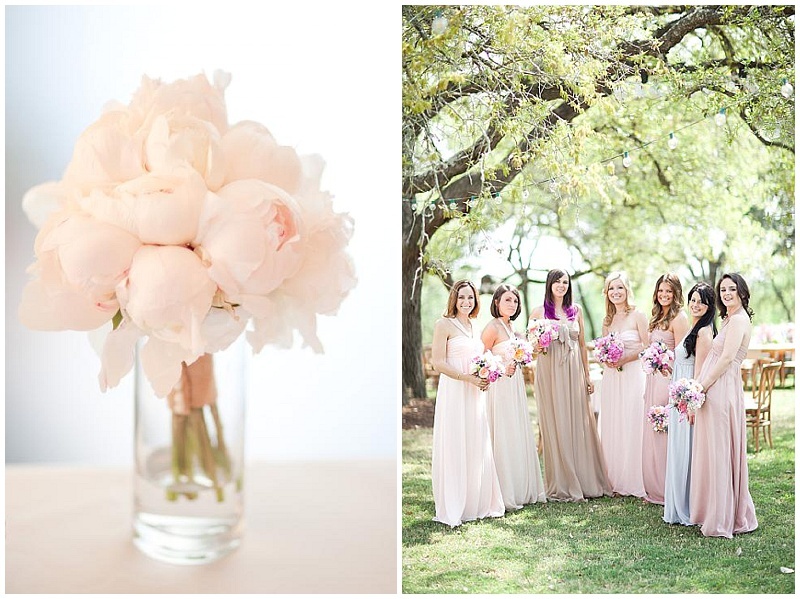 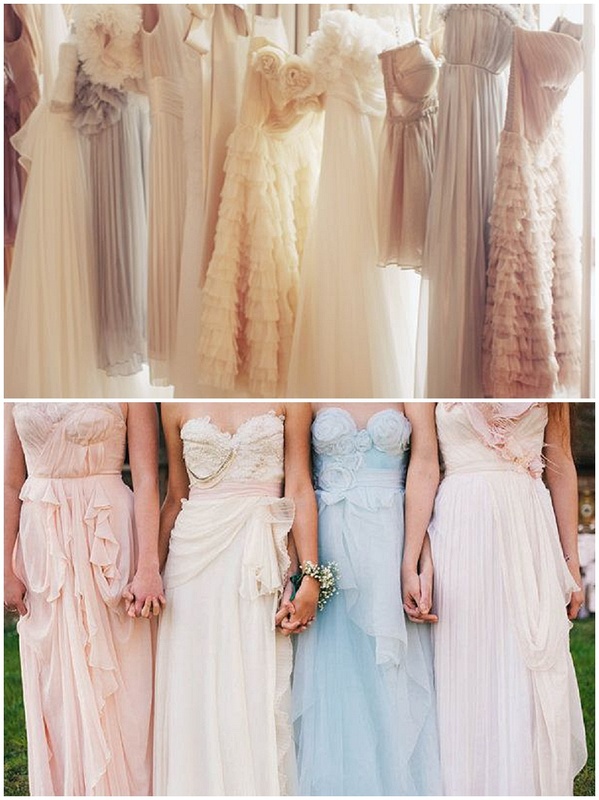 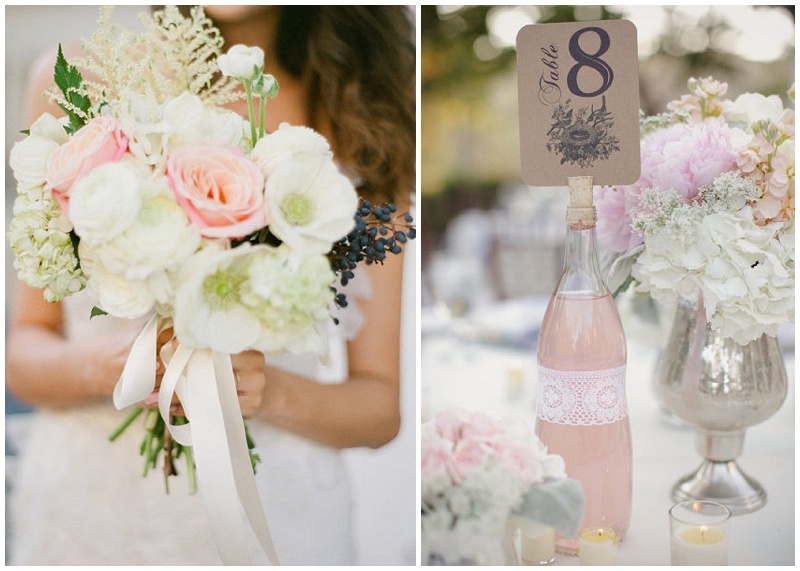 Soft, feminine and undoubtedly pretty, a pastel palette is the ultimate romantic tone for your wedding day. 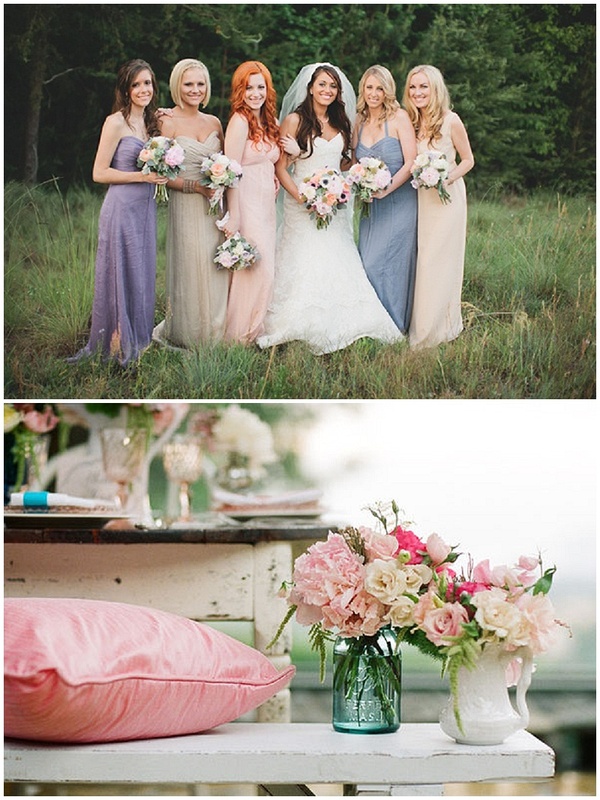 From the girly pinks to the dusty neutrals, these hues emulate all things rustic-chic. 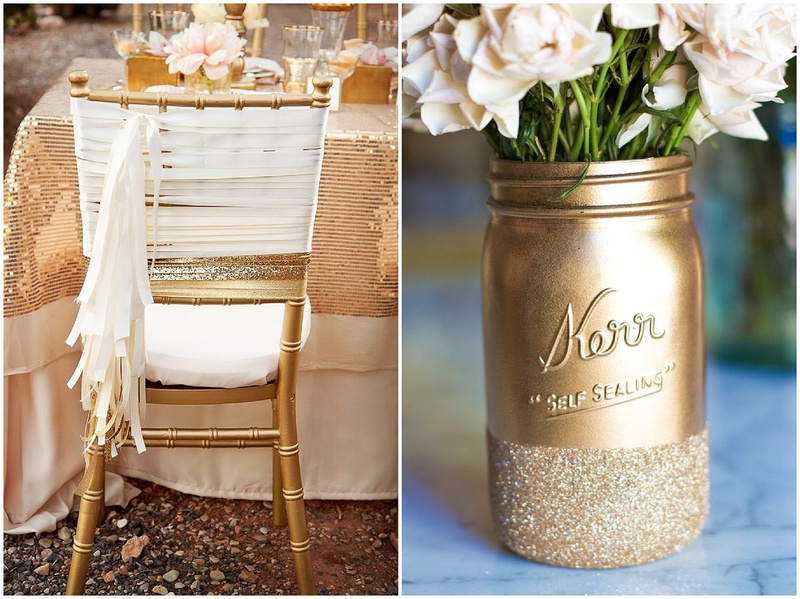 Serving as a perfect backdrop, you can introduce metallics or brighter colours into this scheme to inject some variety and warmth into your day. 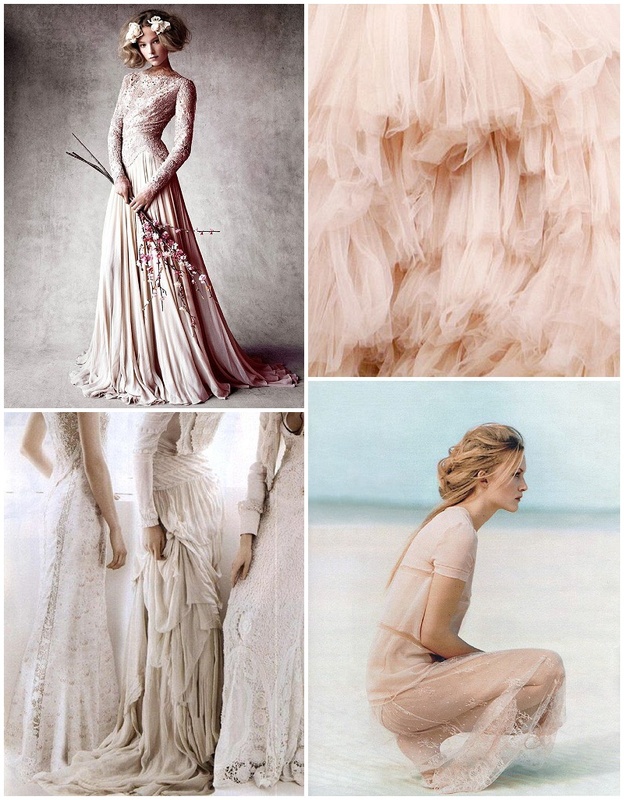 I love this colour palette for its whimsical and romantic overtones but also for the relaxed flexibility that it brings to your day; you won’t have to stress about these shades clashing with anything. 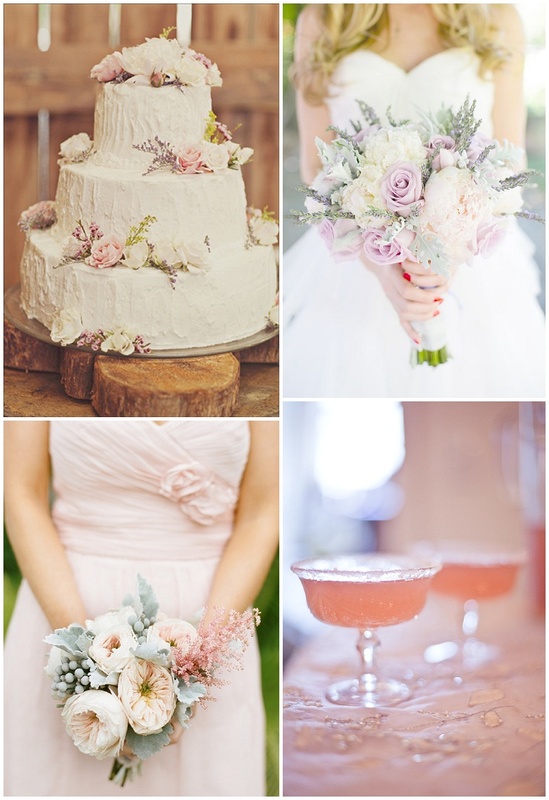 This entry was posted in Colour Schemes and tagged abu dhabi, blue, blush wedding, dubai, pastel wedding, pink, soft colour scheme, UAE, wedding day on November 11, 2013 by laceinthedesert. 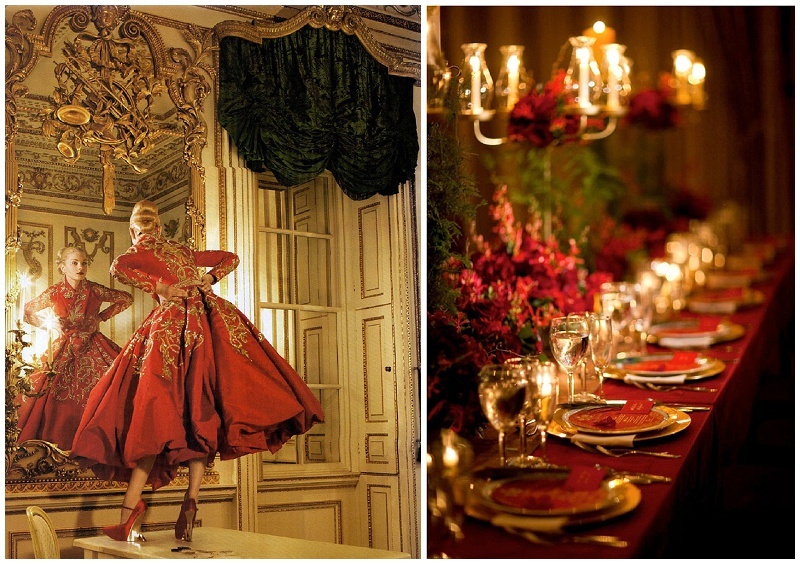 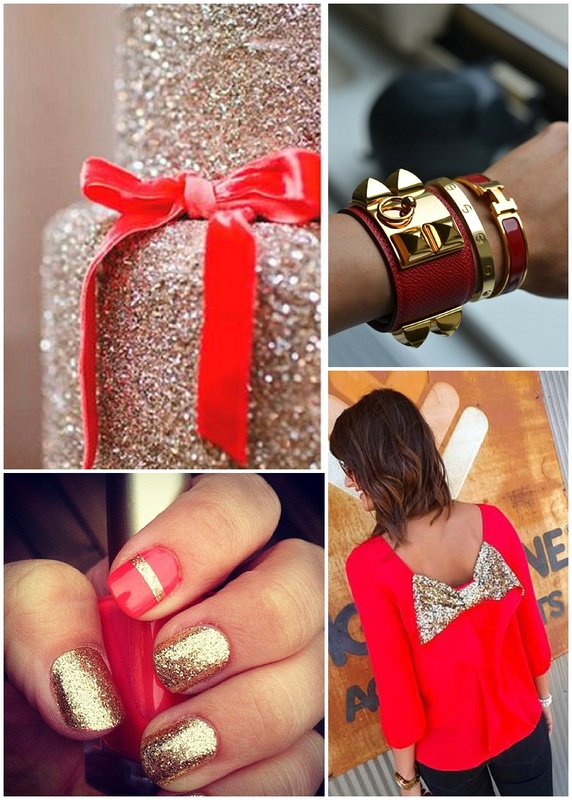 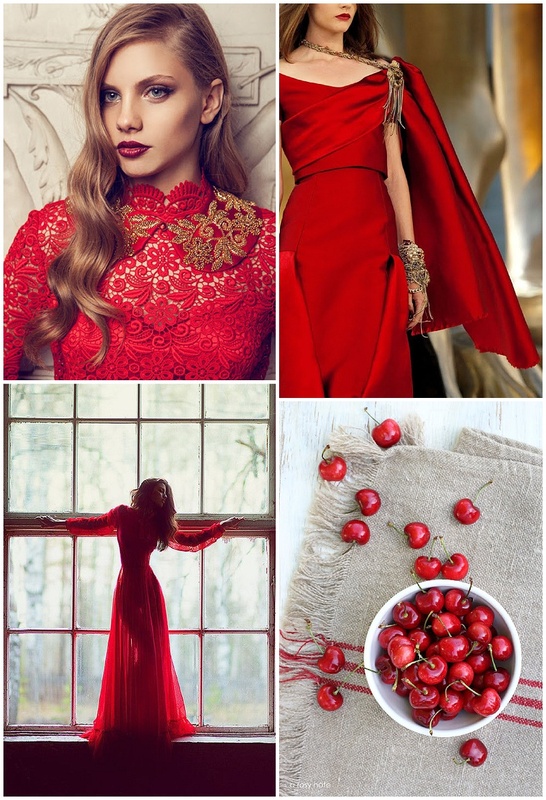 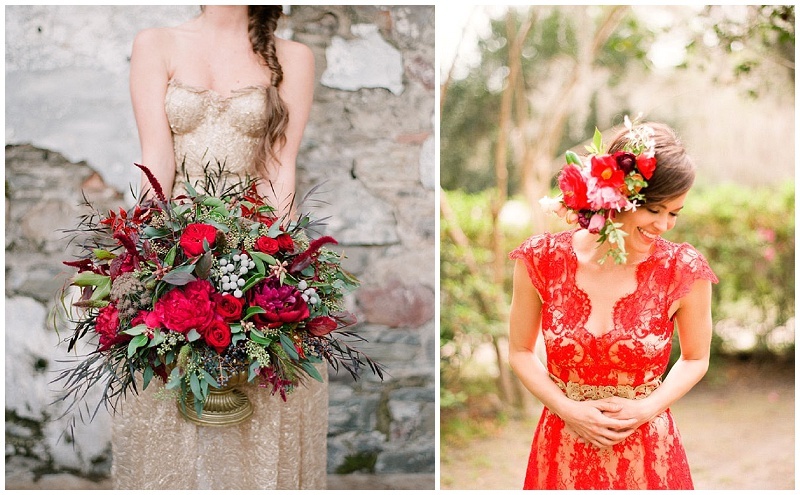 Red and gold together give a warm and bold colour palette that packs some serious luxe into your day. 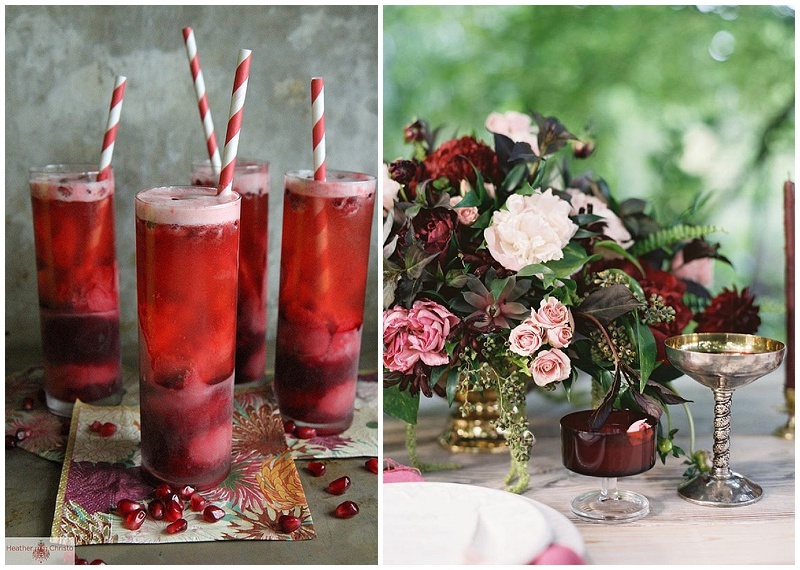 These are the perfect colours for a wintry wonderland wedding but they also work wonderfully as part of your summer occasion. 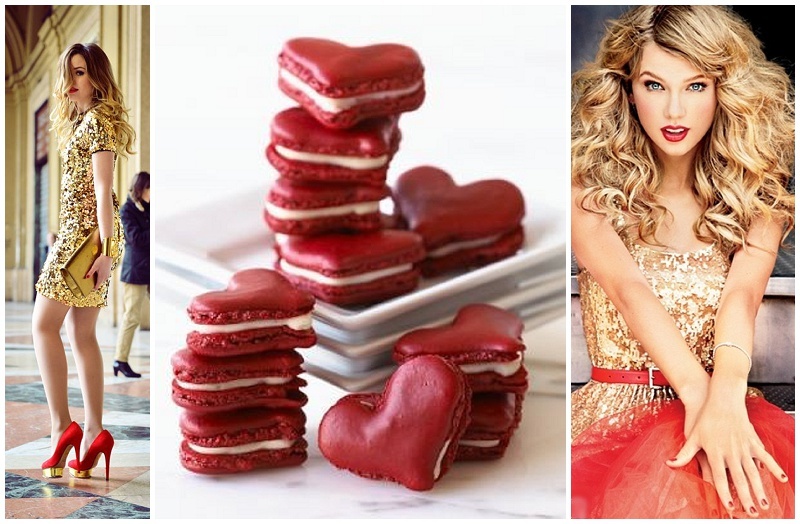 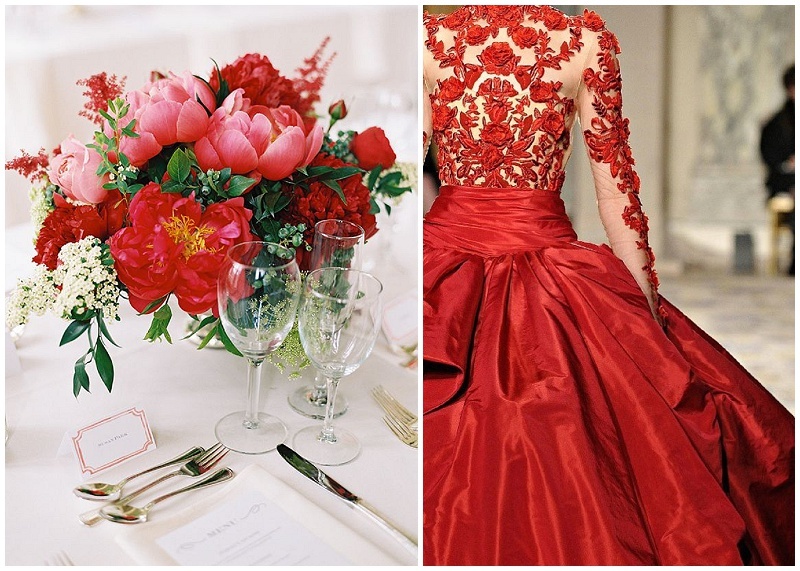 So whether it’s cherry red or a pinker shade of berry red, gold offsets this hue with picture perfect results. 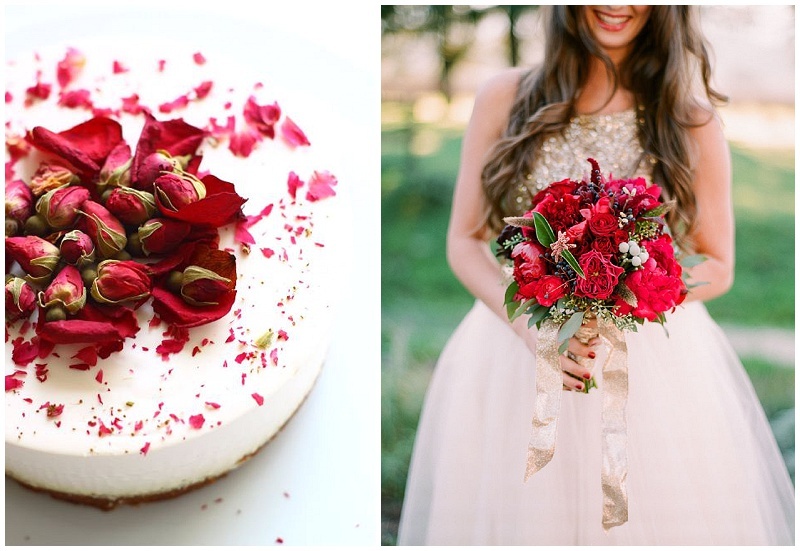 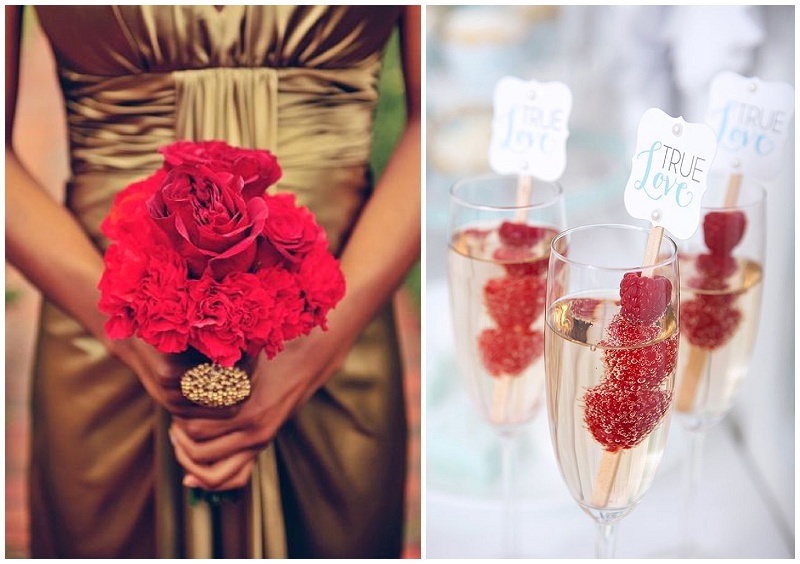 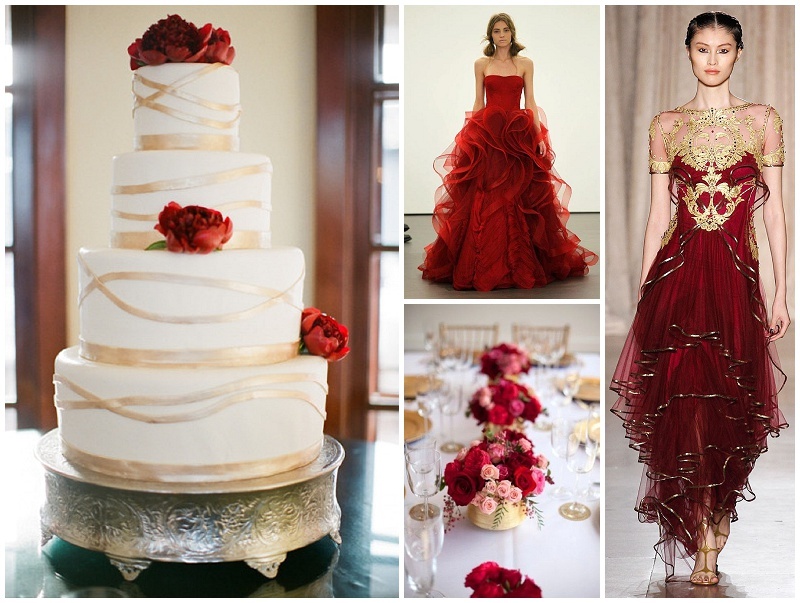 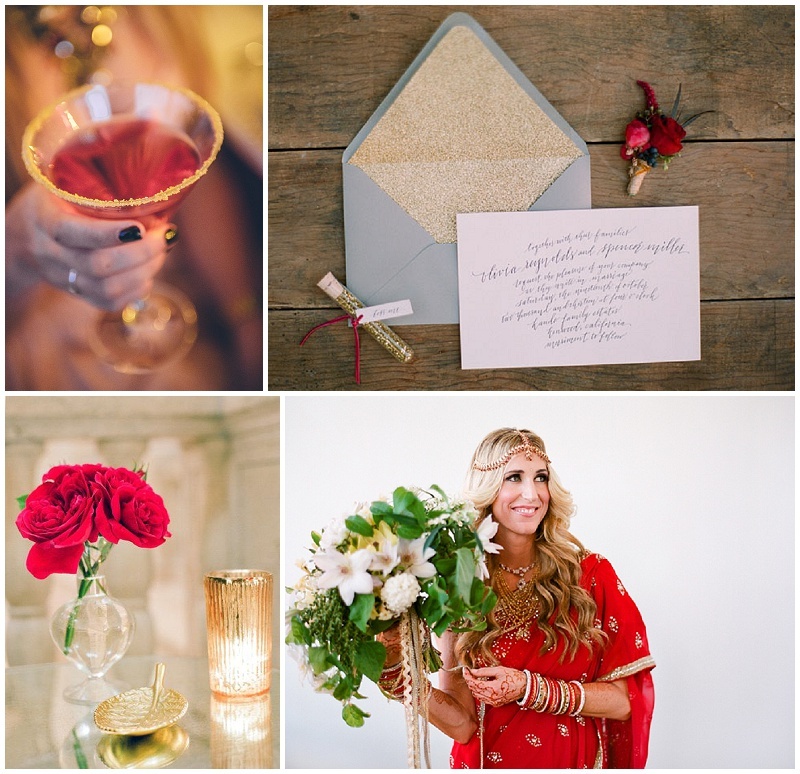 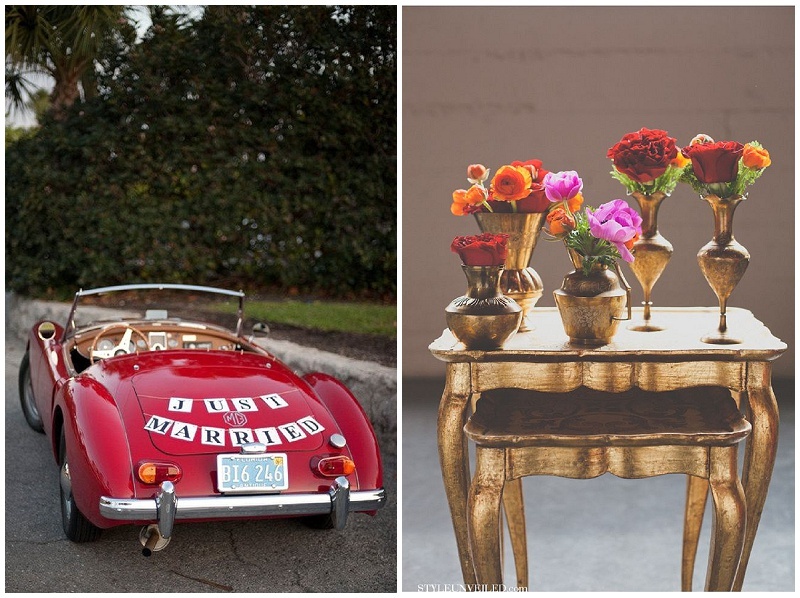 This entry was posted in Colour Schemes and tagged abu dhabi, dubai, gold, gold wedding, red, red and gold, red flowers, red wedding, UAE, Wedding, wedding colours on November 3, 2013 by laceinthedesert.